The Auto Expo 2018 is the present craze for most of the automobile enthusiasts around the country. The cars that are up for a debut or at least a concept unveil are the models that are trending on the internet and social media. And guess what, even the automakers in playing it well by promising to put up their best future product up on display. Well of course, on can barely forget the Tata Tigor Electric, which is one of the major future product from the company, and the company’s promise to make it the best affordable passenger electric car in India till date. But what’s more is the range of other interesting cars that are expected to hit the Indian auto circuit through the Auto Expo 2018 and boy, they deserve your notice. From Renault to Maruti Suzuki, almost all the automobile makers are busy rolling up their sleeves in a quest of grabbing the most number of eyeballs in this season of the Auto Expo. So gather up all you automobile zeal and plunge into knowing more about the top 6 exciting cars that are expected to hit the Auto Expo 2018. First thing first, Tata Motors seems to be taking up the slot of the most talked about automaker in the Auto Expo 2018. The latest development from the company, the Tata X451, is still far away from getting on with the production phase. But this has, by no means, cause the company to shy away from teasing it on the internet. The recent teaser from the company further proves the point that the new X451 is planted to fight for best-designed hatchback slot. And just as you could say that wouldn’t very attractive, let me just tell you, it will be based on the Impact Design philosophy 2.0 and will be built on the newest AMP platform. Mechanically, it will be powered by the same 1.2-litre petrol engine and the 1.05-litre diesel engine which Tata has been using for some time now. Plus, the Nexon-borrowed turbocharged 1.2-litre petrol may also join the line up after the initial launch. Concept cars increase the overall shine of any motor show around the world. To stitch glitters on the Auto Expo 2018, Renault will be showcasing the Trezor grand tourer. The car is still far away from getting into the development phase and is still too good to be true. Though in the advanced stages of conceptualization, it looks to be in the R&D phase at the most. But whatever it may be, it’s presence at the Auto Expo 2018, with all the attractiveness of the fibreglass body and the Formula E-inspired 350 bhp engine, will bring on the much-needed show-glow of the auto event. 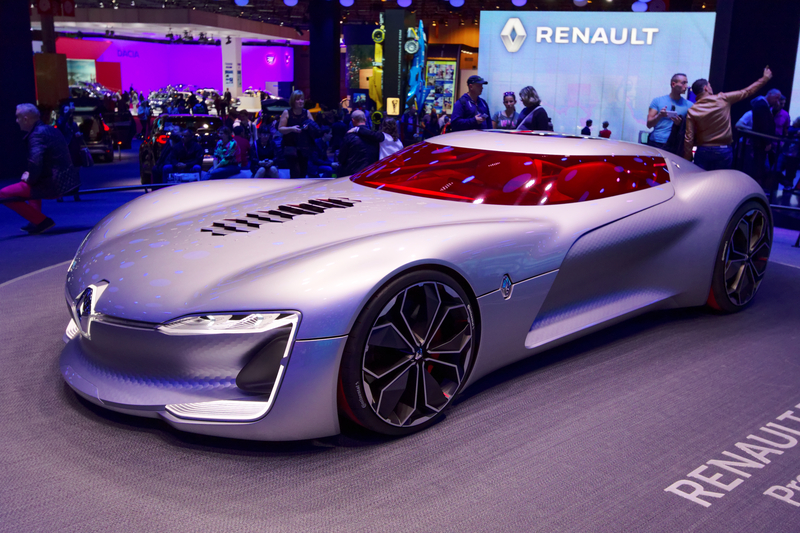 The Hennessey Venom-like designing and a dreamy front portion are all that could be talked about Renault Trezor, which was also a part of the 2016 Paris Motor Show. The popularity of Maruti Suzuki in the domestic market is immense. 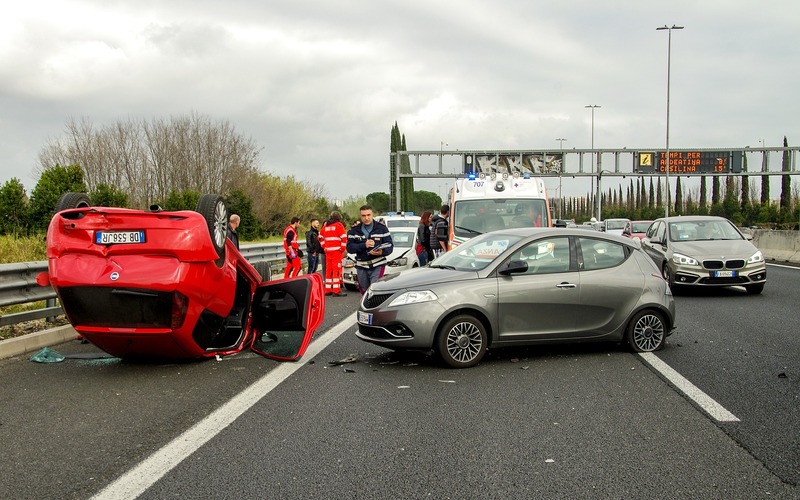 And with this popularity to play the major role, the company will just encash on the automobile craze. 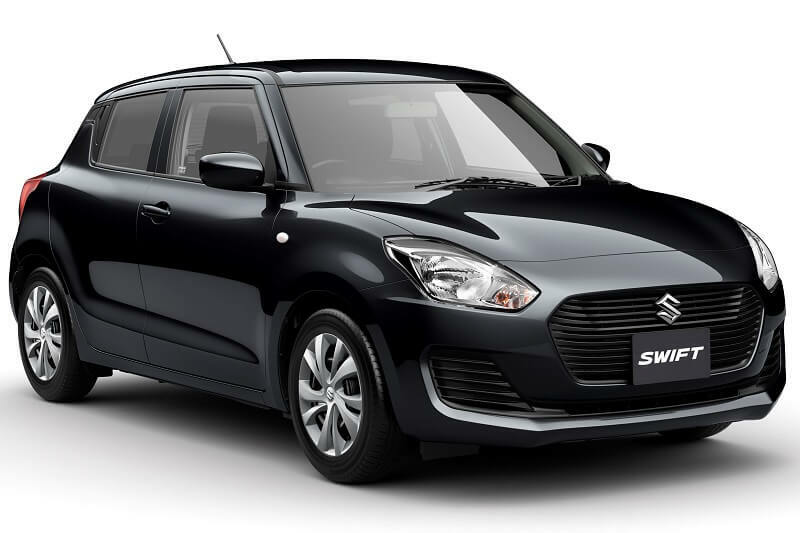 The Maruti Suzuki Swift had been breaking into the headlines of the Indian auto industry ever since the Maruti Suzuki Dzire made its way in 2017. However, since this Auto Expo 2018 is the first instance when the spectators will get to see the new Swift so close, the anticipation will never dip. The Maruti Suzuki Swift will be built on the same design language as the 2018 Maruti Dzire but will come with a shorter length. The wide front grille adds the best look the Swift has seen since its first launched over a decade back. And under the hood, we will be having the same 1.2-litre petrol and 1.3-litre diesel engine doing the duties. The power output will be the same as the new generation Dzire. And since it is not very far away from its official launch, we can guess the price to be around half a lakh over the current generation model. This cannot be official yet, but the chances are immense. 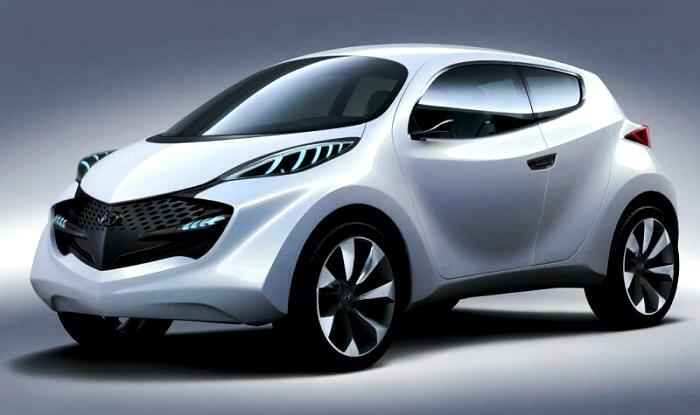 Earlier on, Hyundai India did confirm that it is working on a new small hatchback. Following the confirmation, a new small car has been spotted testing on the road on a couple of occasions. But with the way things are going, we can say that this new small car could be the 2018 Hyundai Santro. Hyundai has said that this new small hatchback would be slotted between the Eon and the Grand i10. Hence, we are expecting it to be priced at around Rs. 4 lakh mark. Mechanically, the so-called Hyundai Santro would be powered by a 1.1-litre iRDE engine which would be making a maximum power of 62 bhp. 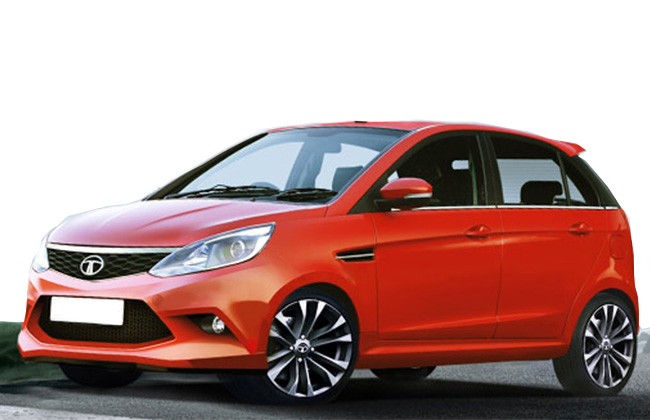 Moreover, the spy shot had revealed that the designing would be very different than what the Santro is known for. Tata Motors is one of the most active participants of the Auto Expo 2018. 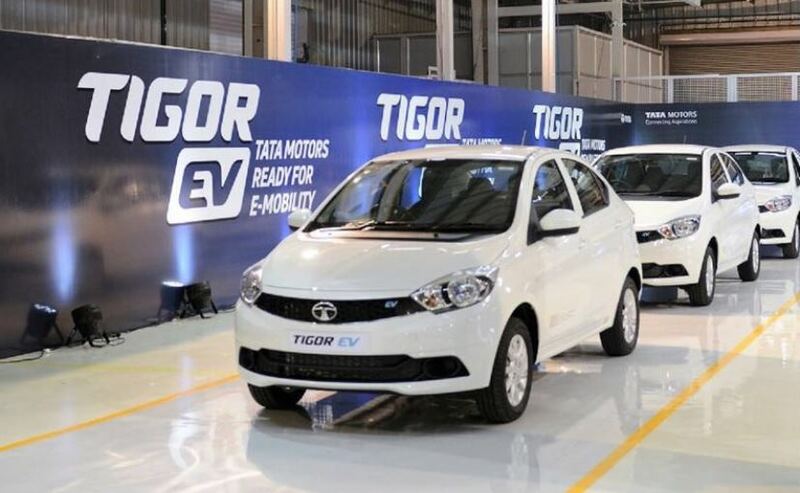 The Tata Tigor EV, which recently overtook the existing Mahindra eVerito to grab the Government’s electric vehicle tender, is also up for the Auto Expo debut. The new Tata Tigor EV is a complete production-ready electric car. It is similar to the standard IC version of the Tigor. Under the bonnet, there is an electric motor pack which would be making a maximum power of 45 bhp and will have a driving range of 120 kms on a single charge. As the Auto Expo is nearing close, the anticipation of all the staunch automobile followers is gaining traction. Almost all the automobile makers doing business in India is keen on showcasing their future products. And since we already have several automakers bringing in concept models right from other international auto shows, the all-necessary sheen is sorted.